NEEDING ROOF REPLACE OR REPAIR!!!!!!!!! CALL TODAY TO SCHEDULE A APPOINTMENT !!!!!!!!!!!!!!! If you are looking for quality service and someone you can depend on, then contact me today, and I can make your RV problems be that of the past. Owner operated with over 25 years of experience. All work guaranteed and most of the time same day service. Most estimate charges will apply to service work performed. RV service in Redding, Anderson and surrounding area, RV service of all types. 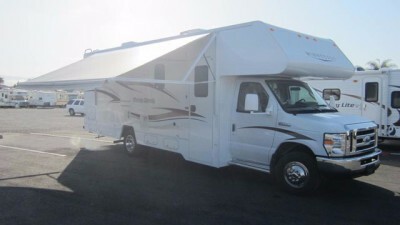 Looking to buy or sell your RV then better way than to have it certified and to ensure both buyer and seller are proctected.